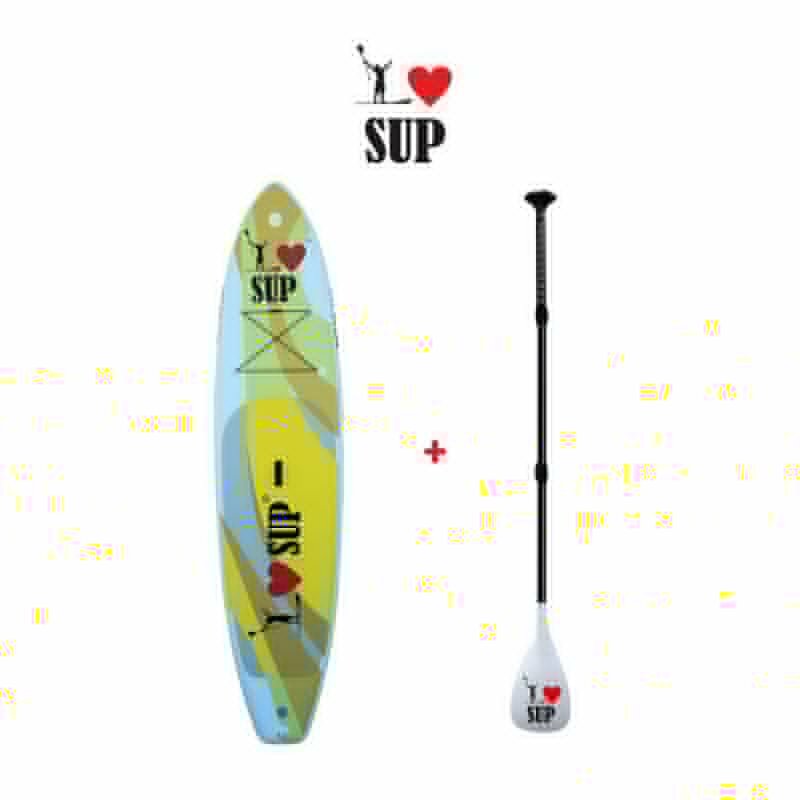 Used paddleboards – SUP, Windsurfing UK. We can supply Used Paddleboards from quality brands so you can get on the water at the right price. We receive trade-ins and sometimes buy up used stock from training centres so we often carry the right boards for an even lower price, BUT we won’t sell rubbish and never stock the ebay and amazon specials. Buying used paddleboards doesn’t need to be scary! 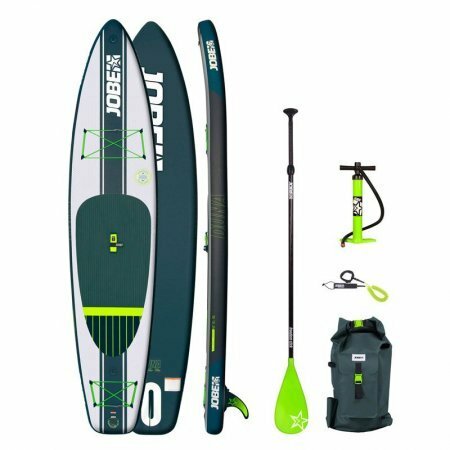 We hold a selection of used paddleboards from quality brands that you can rely on. We cover all sales by our own 3 month warranty. 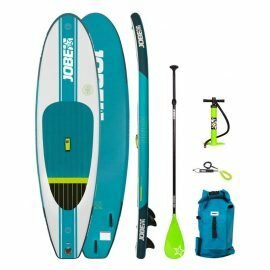 SurfsSup is a specialist paddleboard store in the UK offering both used sup boards and hard stand up paddle boards, new and used. Our shop in Bracklesham, West Sussex offers a large selection of paddleboards that can be tried in our Test Centre so you can make sure the board is right for you. 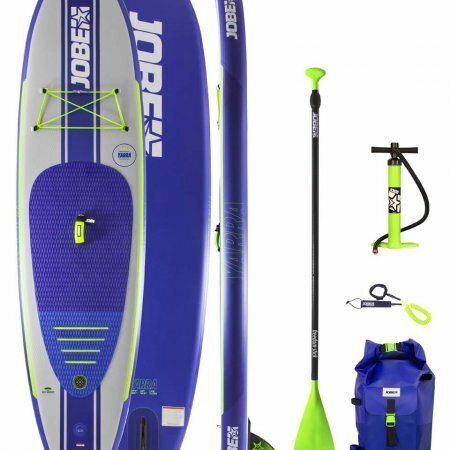 We carry a large range of new inflatable paddleboards and new hard sups so plenty to choose from when considering an upgrade. 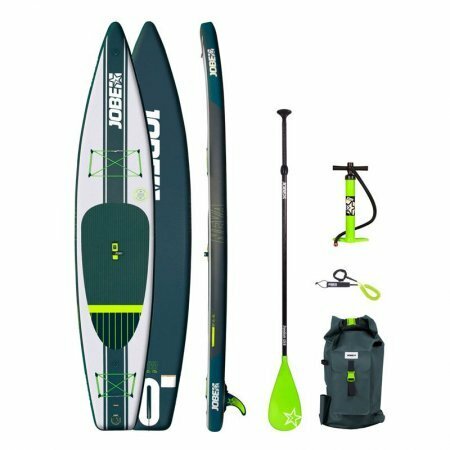 With a range of new and used hard or inflatable stand up used paddleboards available we also take trade-ins on new paddleboards so you can walk away with a nice new paddleboard and have money left in your pocket. Email us or call 0781 805 5691 to check what stock we have in as ex-demo, ex-display or used. It changes very quickly so we don’t put the stock online. We’ll keep your details on our mailing list and keep you updated on new products and stock as it arrives.